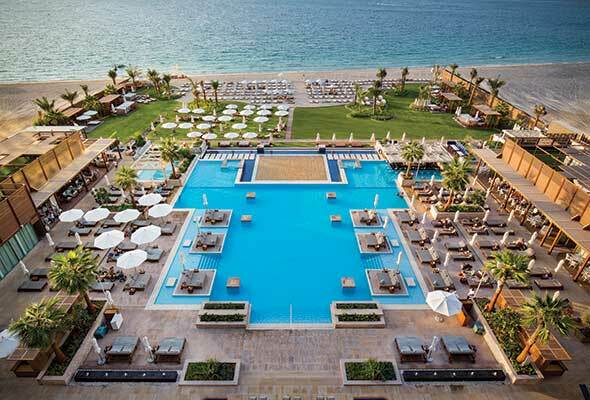 If you don’t have plans yet for the upcoming Easter holiday, Rixos Premium have got you covered with a fun-filled, two-day getaway. 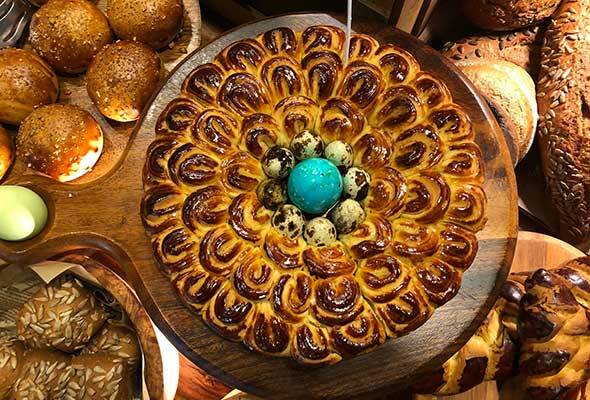 Promising something for all the family, the JBR beachfront hotel is offering an Easter staycation deal complete with breakfast, complimentary meal plan upgrade and even an Easter brunch thrown in. So, how can you avail the deal? Choose to stay at the hotel for two-nights between Thursday, April 18 and Monday, April 29 on the bed and breakfast rate, and you will receive a complimentary upgrade to half board, which means you can also get lunch or dinner meal at the hotel in addition to breakfast. Book over a Friday, and you’ll be able to feast your way through their themed Easter brunch at Turquoise restaurant on Friday, April 21 and 28. It’s a brunch the whole family will enjoy, with themed dishes and entertainment including live musician performance for the adults to enjoy, and an egg hunt lead by bunny mascots for the kids. Not staying at the hotel but still want to get in on the Easter feasting? Non-hotel guests can also join in the Easter brunch celebrations on Sunday April 21, with packages starting from Dhs350 per person. Book yourself in now for this egg-cellent deal.